Organisations can be bewildering. So can management. 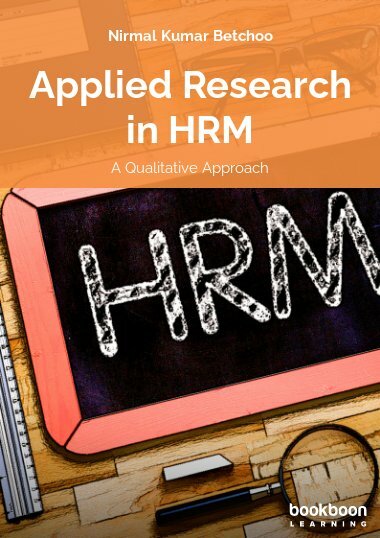 This accessible online book tries to sort out some of the simple aspects of both while preserving some of the best academic thinking. 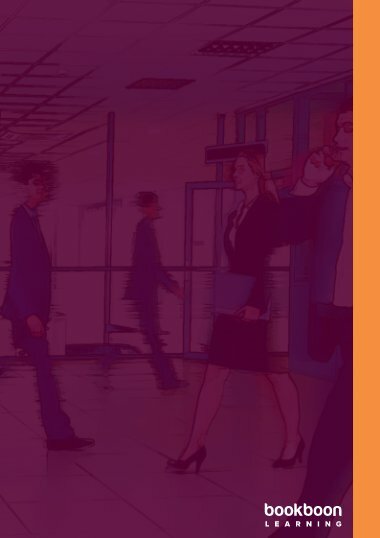 In order to be an effective manager, one must understand the basic characteristics and varieties of organisations, and also have a strong grasp on a wide range of management skills and concepts. 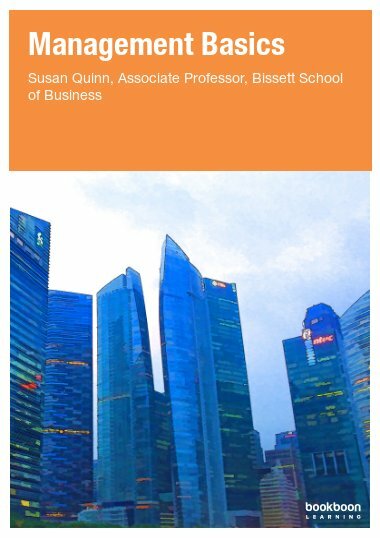 Simplifying some of the best academic thinking on these subjects, Understanding Organizations: Part I is a management e-book which provides the reader with a crash course in such varied topics as managerial responsibilities, organisational structures and culture, managing employee behavior, modeling effective leadership, and managing groups and teams. It is available as a free download here. 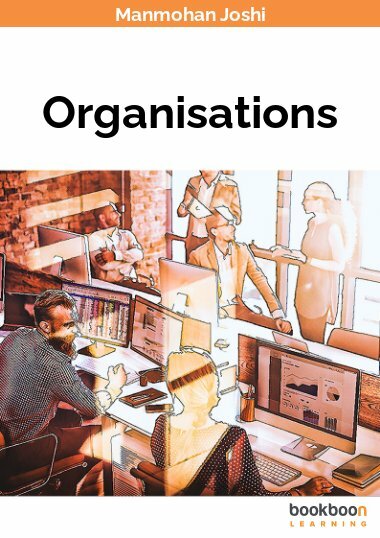 Chapter one begins with a discussion of different types of organisations, as well as which variants are best suited to which specific purposes. 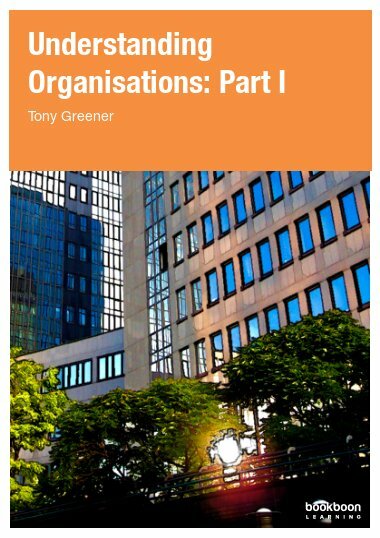 This chapter also outlines Mintzberg’s five types of organisational structure, and what differentiates the public and private sectors. 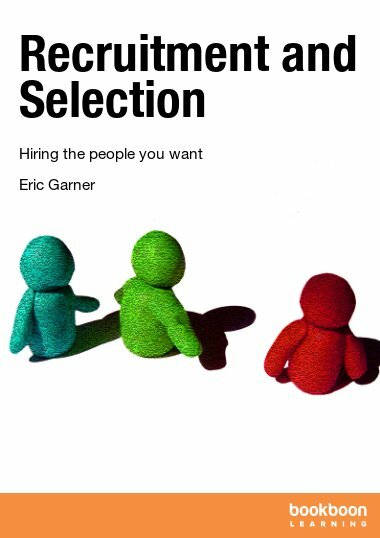 Concepts discussed in following chapters include Fayol’s POSDCORB model, Pedler, Burgoyne, and Boydell’s “Eleven Qualities of a Successful Manager,” learning styles, effective delegation, the Tuckman model of group development, and Belbin team roles. Each chapter includes accessible, real-world examples, definitions of relevant terminology, and a bibliography for further reading. 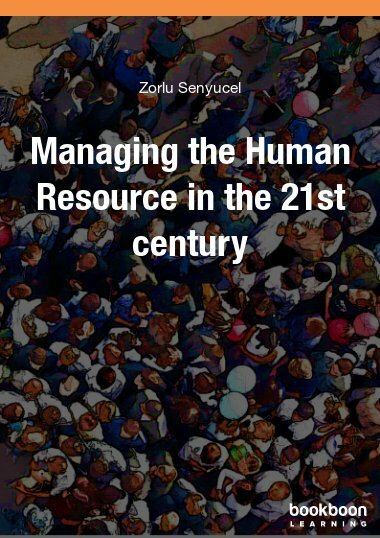 Readers interested in continuing their study of management responsibilities and techniques should also refer to Understanding Organisations: Part II, which is also available for free download on bookboon.com. How do we receive information and learn?